The Kingdom of Bhutan is nestled between India and Tibet in the eastern Himalaya. The government measures sucess as the "Gross National Happniness" of the country as more important than their GNP. 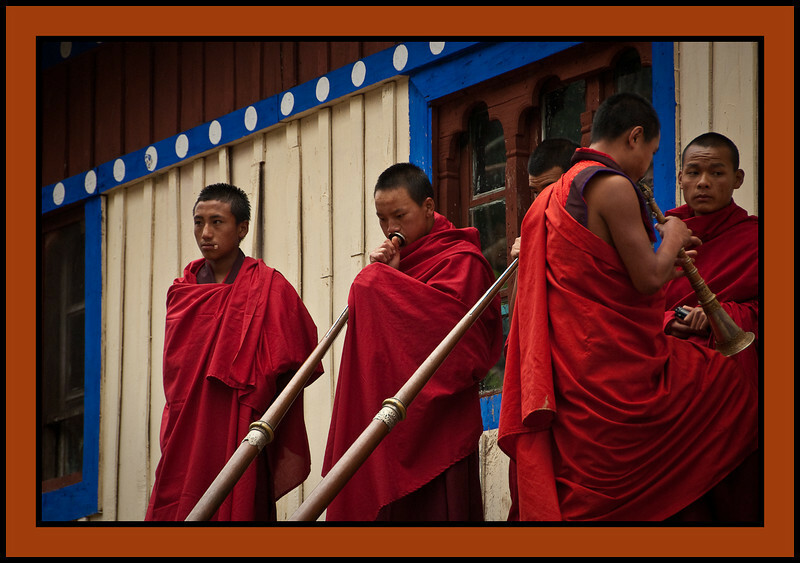 This country of 700,000, features mainly traditional Tibetan Buddhist culture.